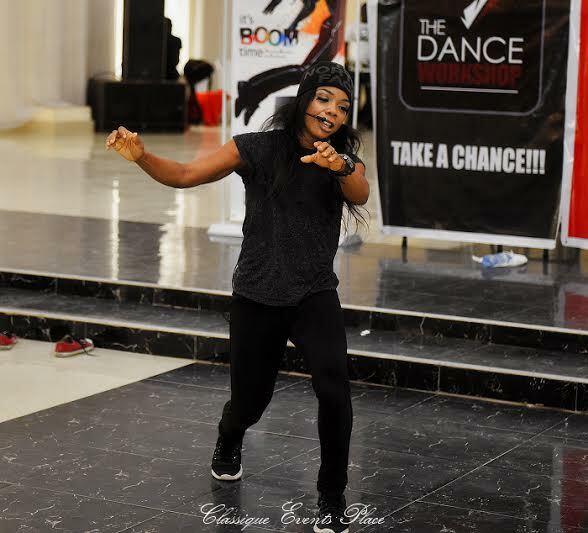 Nigerian singer and choreographer, Kafayat Oluwatoyin Shafau – better known as Kaffy, says she never wanted to be a dancer. 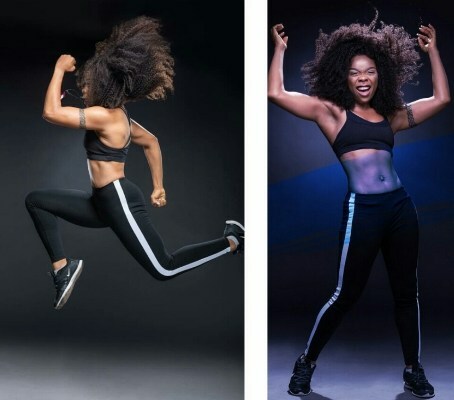 Speaking on Wednesday on her new web series ‘Dear Young Nigerians’, the 38-year-old dancer said she wanted to be an aeronautic engineer. “I wanted to be an aeronautic engineer; I never wanted to be a dancer,” she said. “Let’s be real to ourselves, a lot of us went to school to study something but are not practising what we studied but the knowledge of that has helped. “Somebody said it’s dancing, you don’t require that level of technical knowledge. You’re not a telco company. The dancer, who led her dance group to break the Guinness Book of Record for Longest Dance Party in 2006, said dancing was an unthinkable venture when she started out.